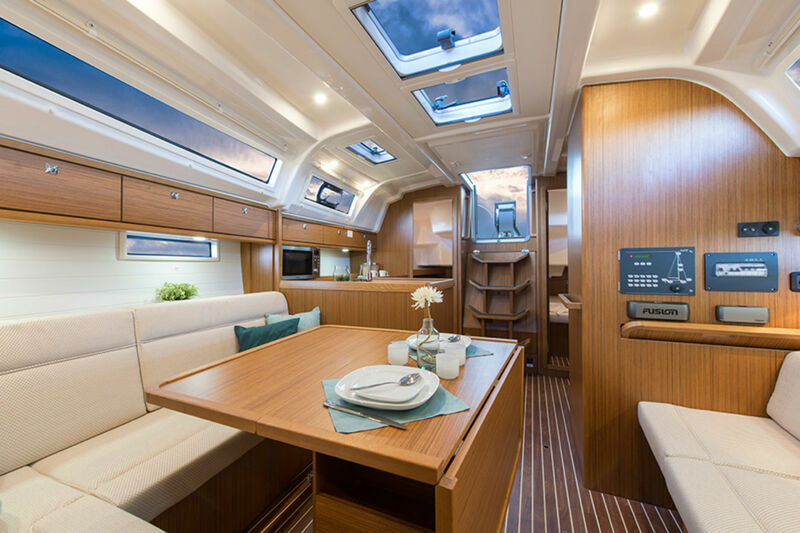 Design Unlimited has been delighted to previously collaborate with Bavaria Yachts – one of the largest production sailing boat builders in the world – in the development and improvement of the extremely successful Cruiser range. 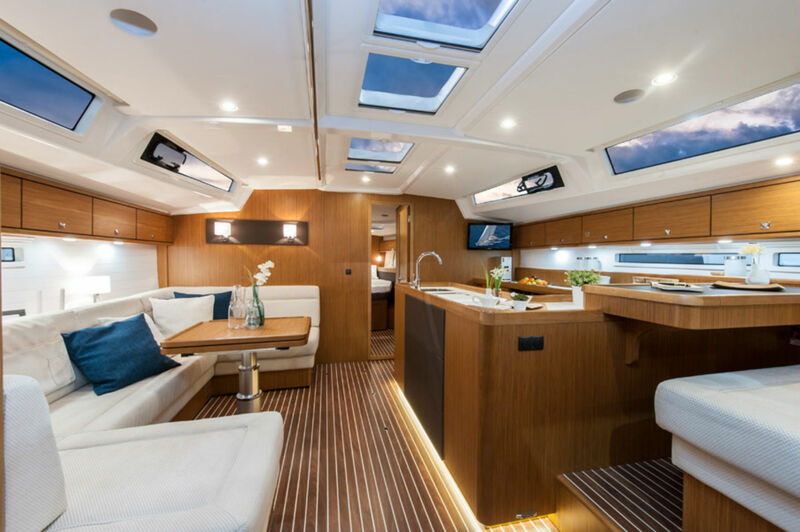 Over the space of just fourteen months the DU studio worked in close partnership with Bavaria’s in-house team and Farr Yacht Design to create an exceptionally well-rounded series of cruising yachts which proved to be a big hit with a wide variety of owners. 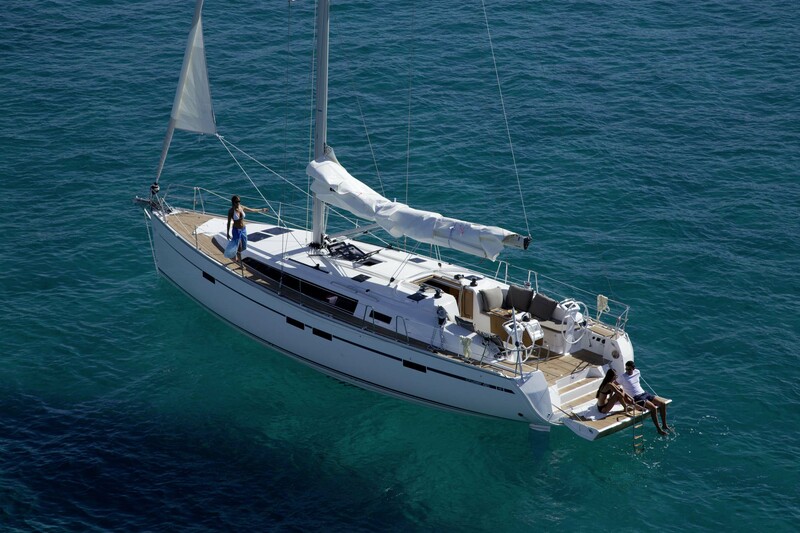 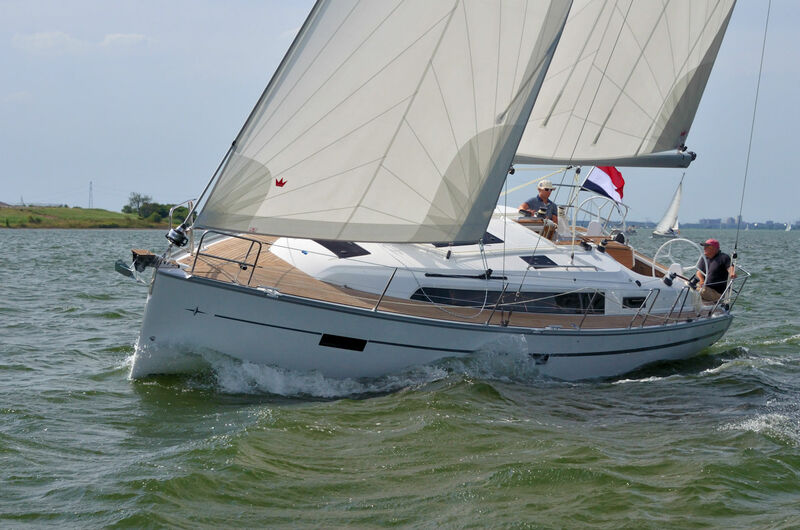 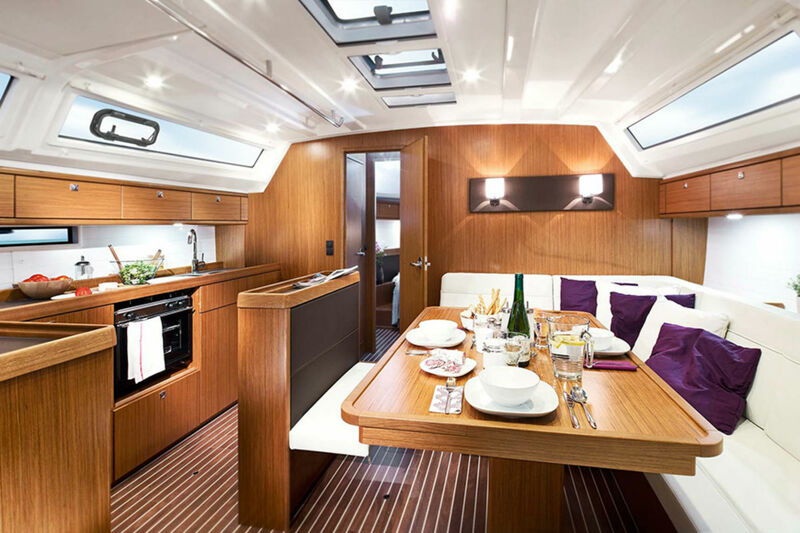 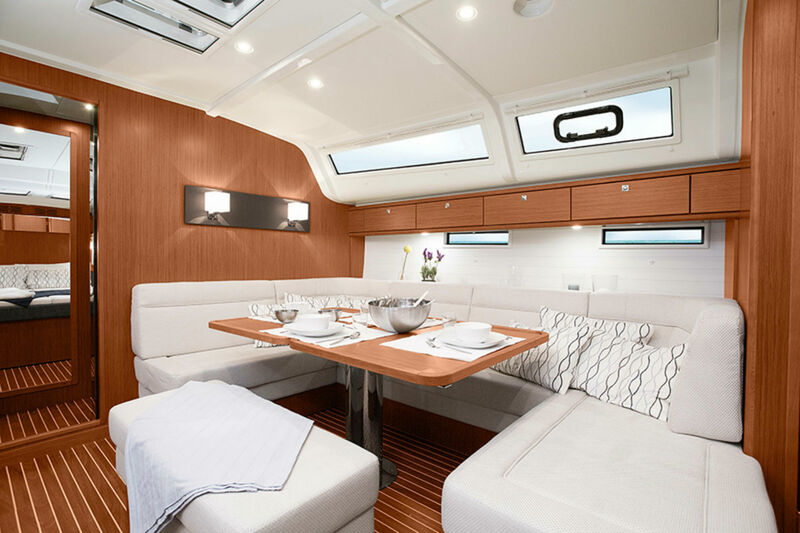 July 2012 saw the introduction of the Cruiser 33, while September 2013 was marked by the launch of the Cruiser 51. 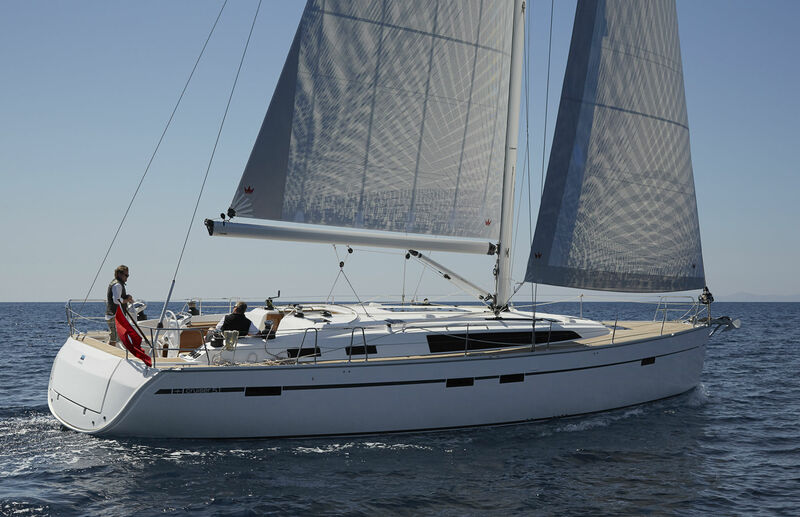 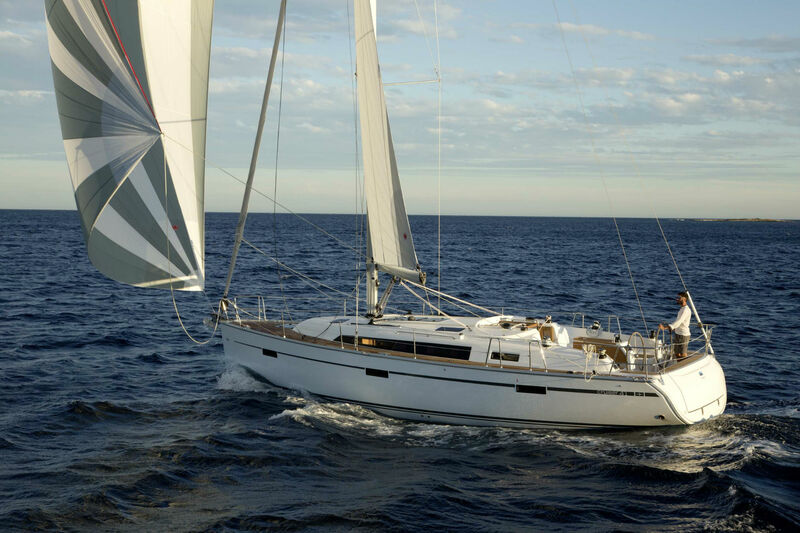 In between came the 37, 41, 46; which was awarded the European Yacht of the Year 2015 and 56 models. 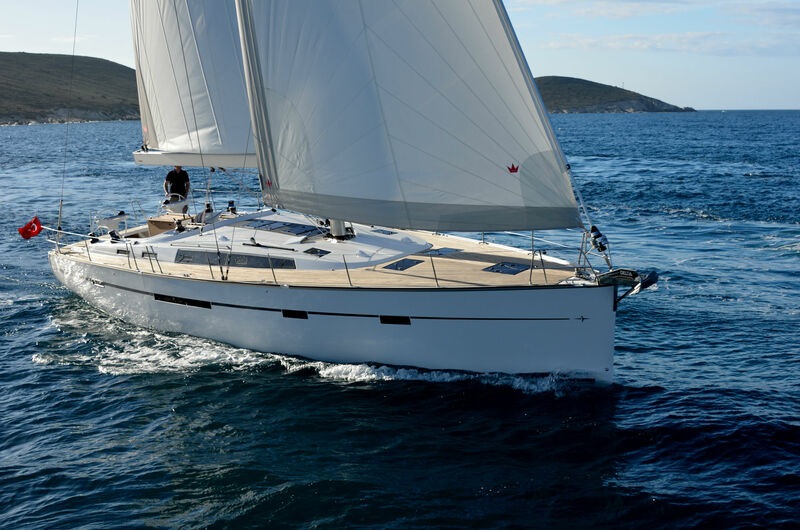 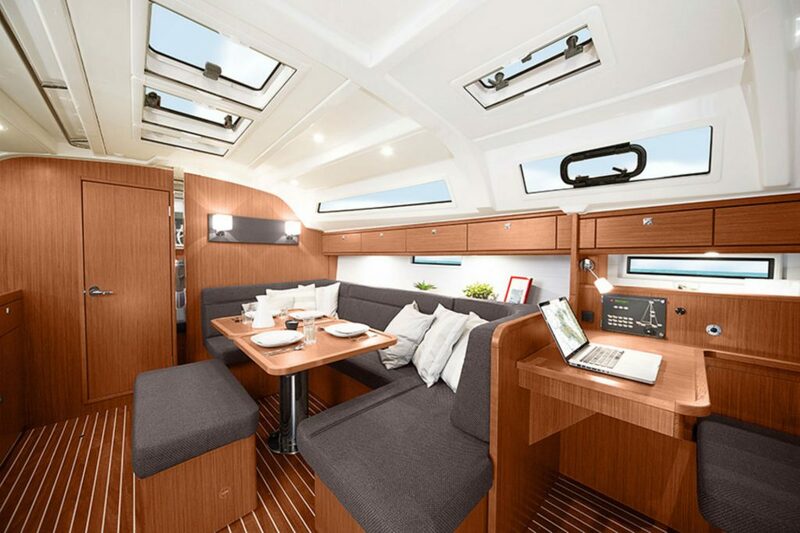 Quality finishes, convenient and spacious living, and excellent functionality on all models combine to make them an ongoing success and help reinforce Bavaria in its current strong brand position, serving the next generation of sail boat owners.